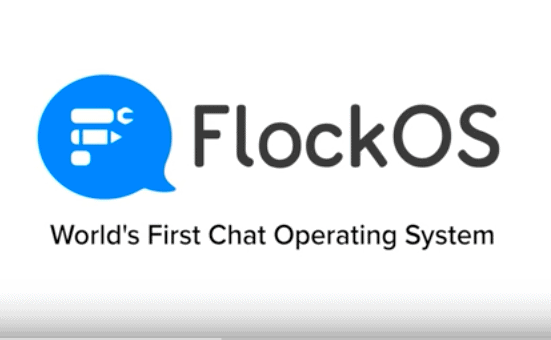 BANGALORE, INDIA: Team messaging app, Flock releases its platform, FlockOS- a chat operating system onto which developers can now build customized apps, bots and integrations on Flock. They can either use them within their organization, or publish it on Flock’s App Store, making them available for all Flock users. 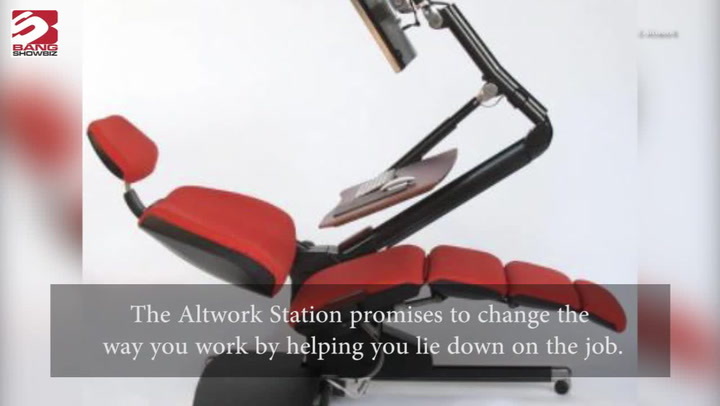 -They can build apps that provide a tightly integrated experience by using widgets. These include the attachment widget, sidebar widget, and modal widget – all capable of displaying rich HTML. -Send messages and rich attachments to Flock users and groups. For example, the Poll app in Flock creates an opinion poll in a rich attachment format and immediately broadcasts it to all in a group. It also shows real time updates on the poll numbers. -Add buttons to attachments, chat tab bar, attachment picker bar or app launcher bar. The meticulously designed app-specific buttons embedded in the interface ensure higher app discoverability, and in turn, boost app usage. -Setup slash commands providing an additional option for users to interact with the app. -Configure a Bot to send directed messages to users, carry on conversations and completing tasks from within Flock. -Customize URL previews for specific URLs, so the app can display information relevant for the user. -Deliver a consistent experience across platforms including web, desktop, and mobile without having to rework a single line of code. Developers can currently build custom apps on FlockOS using Java and node.js SDKs with additional SDKs (Python, Ruby, etc.) to roll out soon. The To-do app allows a user to simultaneously have a conversation with the team, and also assign them To-dos – all within Flock. It is easy to track the status of these To-dos as all updates are sent as message notifications on the respective Flock group. The Notes app allows the user to quickly make shareable rich notes. All users in a Flock group can view or edit it; thus making it a resourceful collaboration tool. The soon to be released Meeting scheduler app will help users schedule meetings, invite other participants, get participant feedback on meeting slots, and even view their entire calendar at a glance – all from within Flock. Developers and enterprises interested in creating their unique apps and integrations for FlockOS can visit: https://dev.flock.co. “Messaging and collaboration platforms have become the systems by which teams become more productive. Currently, most of our activities are collaborative in nature, and increasingly there will be the need of simple apps that are built on top of the messaging framework. Chat will soon become the next operating system, probably within the next three to five years,” said Bhavin Turakhia, CEO and founder of Flock. “Other similar solutions limit the user’s interactions with apps to simple notifications and slash commands which results in a substandard experience for the user and low app discoverability and usage from a developer’s perspective. But with FlockOS, we have thrown open our platform to the global developer community. Our UI is a canvas for developers, allowing them to create truly intuitive apps and integrations which seamlessly blend with the core product,” further added Bhavin.